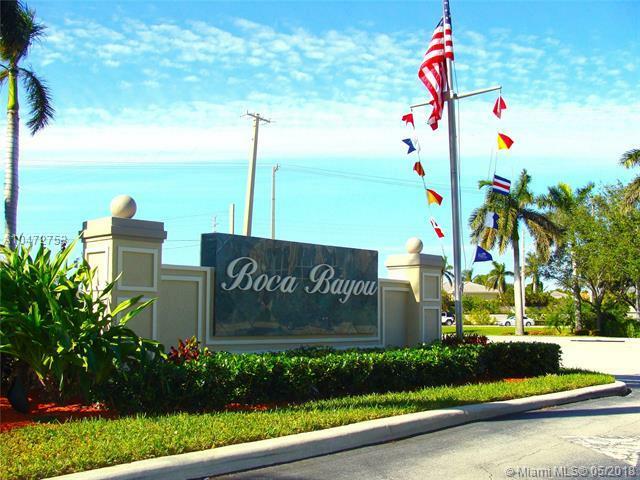 East Boca Gem - Beautiful Boca Bayou Two bedroom, two bath, Fourth floor unit with balcony overlooking lush garden and pool area. Bring your boat, docks are available for $50.00 per month. This lovely unit is light and bright. The building was just painted. Open kitchen with white European height kitchen cabinets, neutral granite with bar counter top. Breakfast room, Impact windows, Nine foot ceilings, crown moulding. Washer and Dryer in unit. 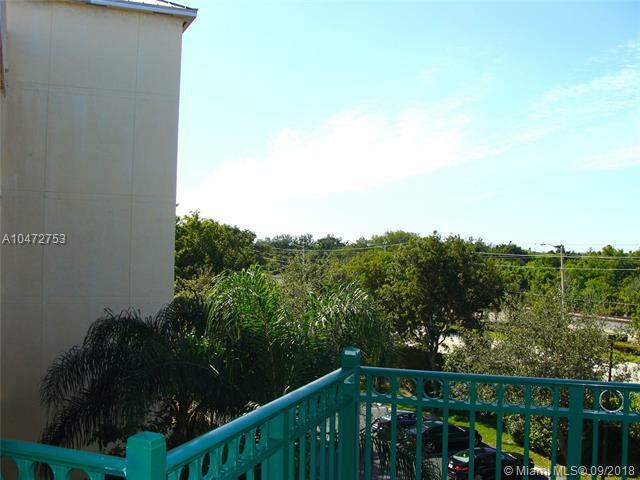 Community offers tennis, clubhouse, five community pools, workout center. Manned security gate. 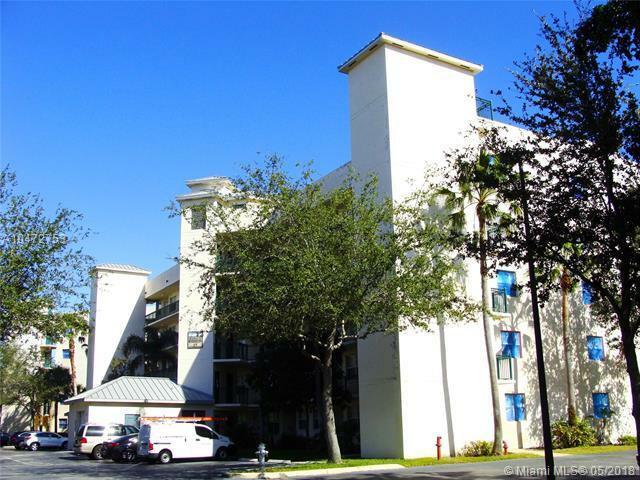 This complex is close to the beaches and Mizner park. Air conditioned storage unit included. 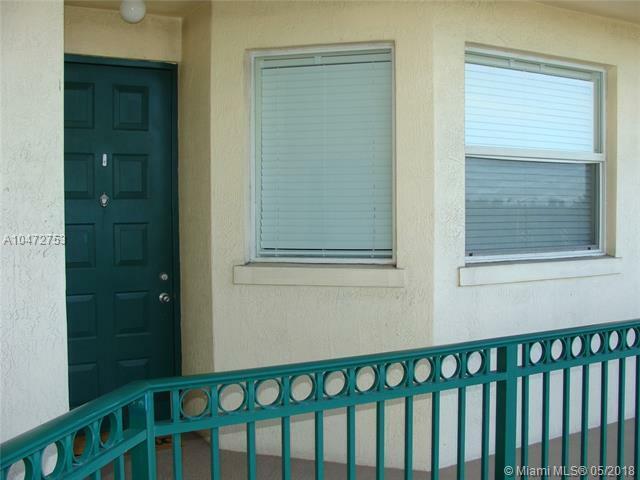 Seller is paying 2018 assessment. Great opportunity to buy now and enjoy the community renovations.